A stay in Portobello II - 1315 puts you in one of the best sections of the South Strand- Garden City! 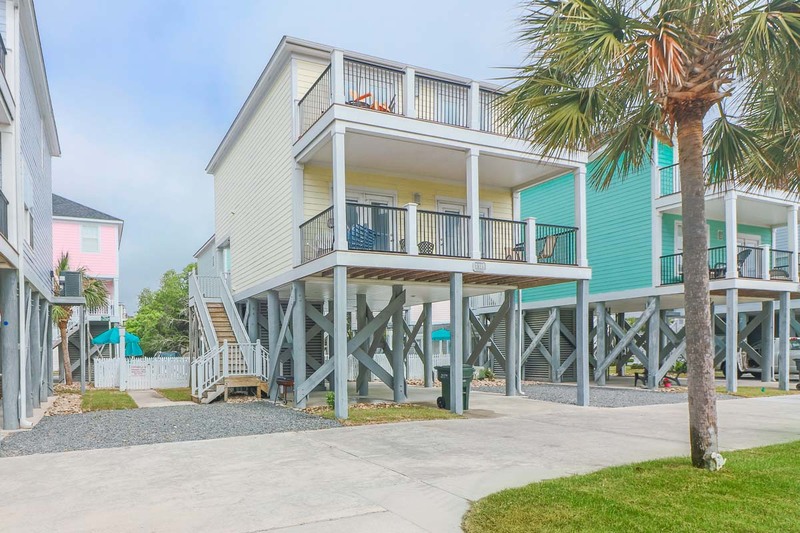 This beach community is laid-back and offers picturesque beach experiences, as well as close proximity to the top attractions of both Pawleys Island and Myrtle Beach. 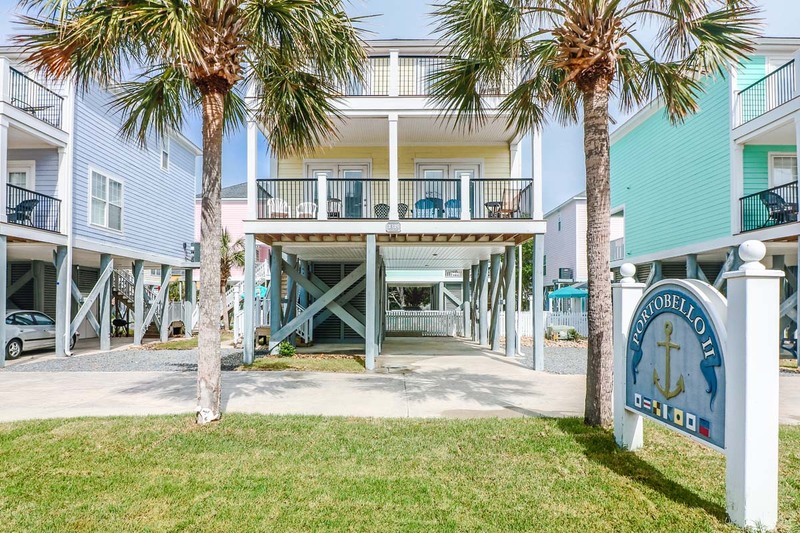 Portobello II - 1315 is our 3-bedroom, 2.5-bathroom beach house located just a short walk from the beach! 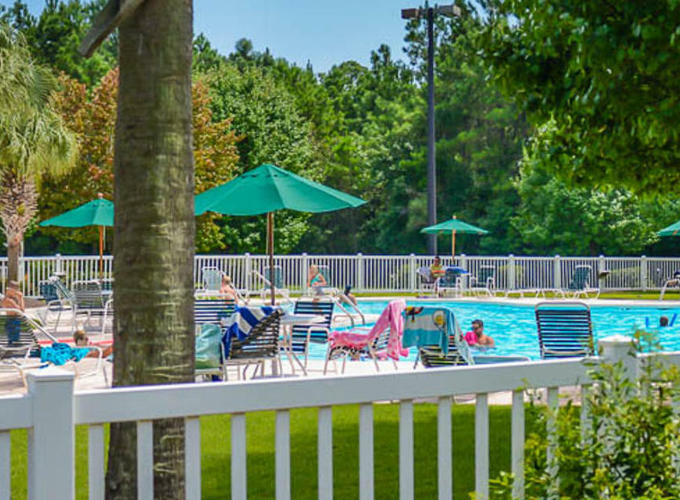 With plenty of spacious accommodations, your group of up to 8 will have plenty of room for rest and relaxation. Bedding includes 1 Queen in the downstairs bedroom, 1 King in the first upstairs bedroom, and 2 Twins in the second upstairs bedroom. The upstairs bedrooms share access to the 2nd floor balcony, which gives you a spectacular view of the surrounding area. Enjoy the perks of having a fully-equipped kitchen with major appliances, as well as other cooking essentials like pots, pans, and utensils. Save money and time when you can prepare your own breakfast, lunches, and dinners from the convenience of your beach home! 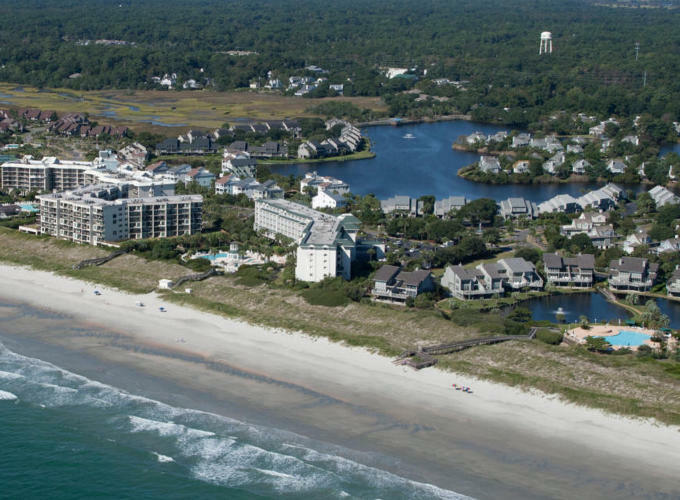 You'll also be able to utilize the in-unit washer & dryer to handle any laundry needs during your beach vacation. Aside from the fabulous in-unit amenities, the location of Portobello II - 1315 puts you in the perfect area. 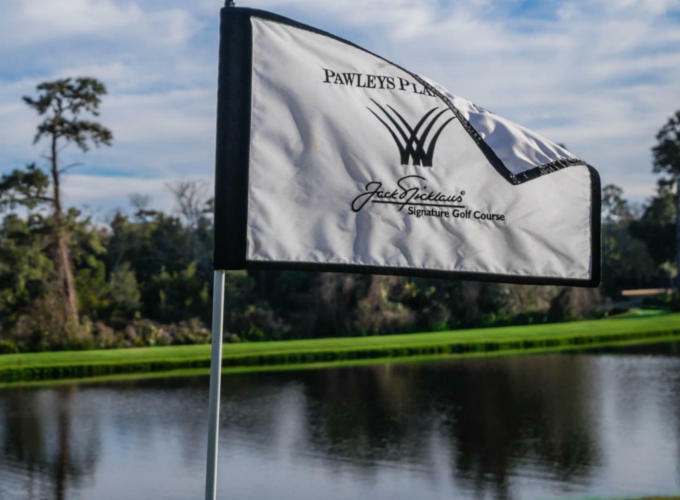 While the beach house is in a quiet section of the Grand Strand, it is also just a quick drive from the exciting attractions of Pawleys Island and Myrtle Beach. 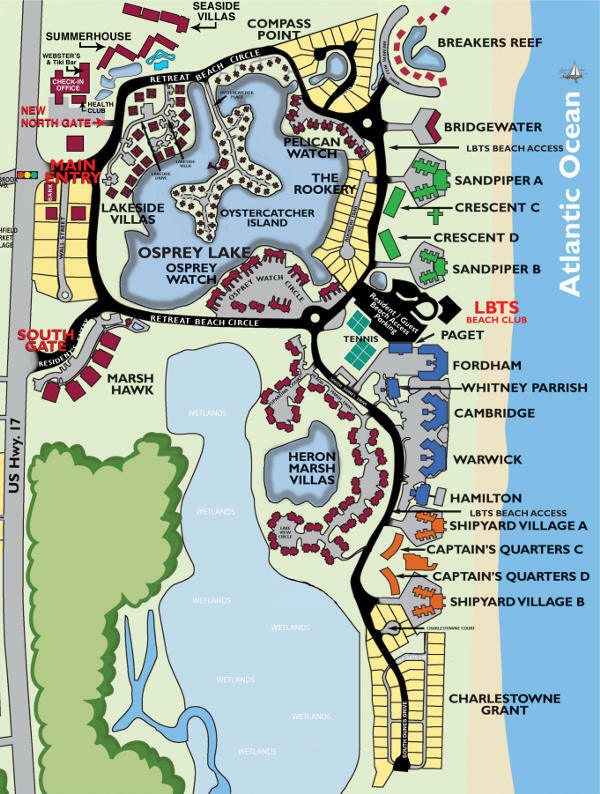 Get to know how great beach living can be when you reserve our beautiful beach house Portobello II - 1315 in Garden City!